Since I've started playing with 6 meters, I've gotten hooked on the WSJT modes like MSK144 and FT8. I won't go into deep detail about how these modes work (That's for someone elses blog) but just understand that they are digital, and they require your computer to be synced with a precise clock in order to function properly. At home this is not a problem, the NTP or Network Time Protocol, is a well established network protocol any modern computer can run, and serves to do nothing else beside keeping a computer's clock in sync with a central server on the internet. Cool right? 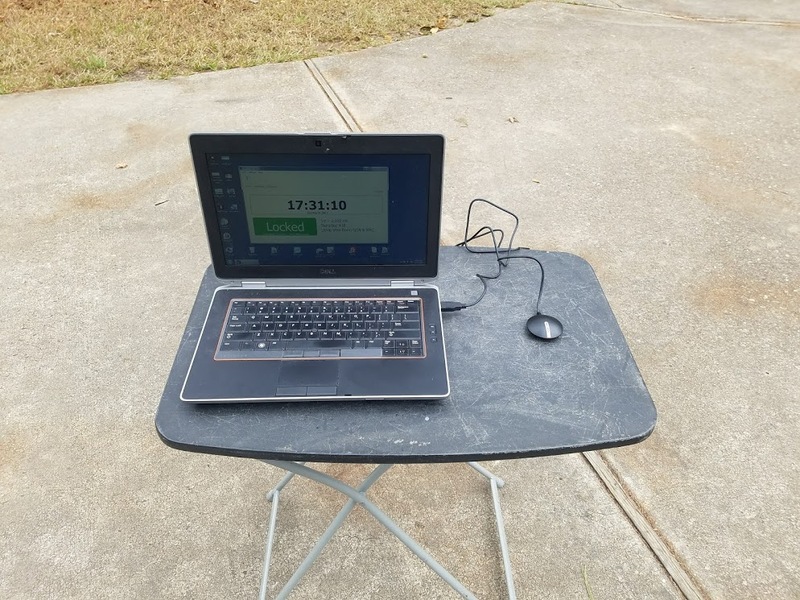 This works just fine as long as your computer is ON the Internet, but what about when it's not.. what about when you're out in the middle of nowhere, and you don't have your Cable, DSL, or a 4G hotspot you can connect too.. what then? Enter the Global Position System, or GPS. I hope I don't have to explain what GPS is, because any user of technology the past 25 years should be familiar with it. 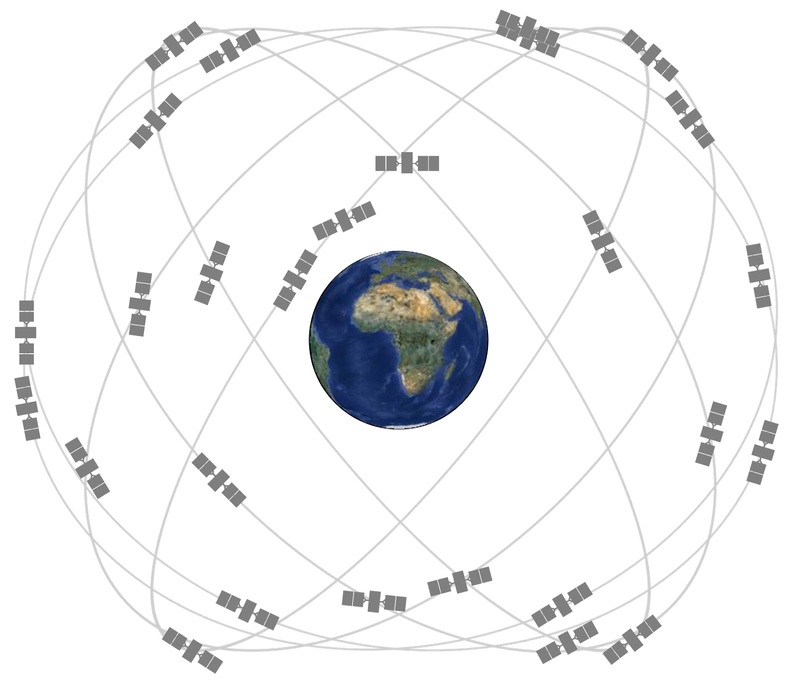 A series of US launched satellites constantly orbit the earth, and provide location data thru time based triangulation in 3 dimensions to anyone on the ground who has at least 4 of the satellites in view. Nifty huh? Also notice a very key word I used in my description: Time Based. Yup, you got it. In order for GPS to function, the Satellites must have very precise clocks on board, and must get updated from a central server often. 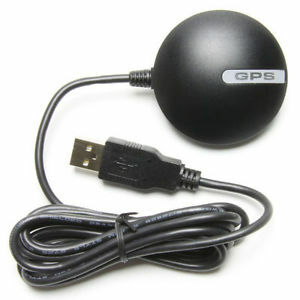 If you have a receiver that can pick up a GPS signal, then you can determine what time it is. 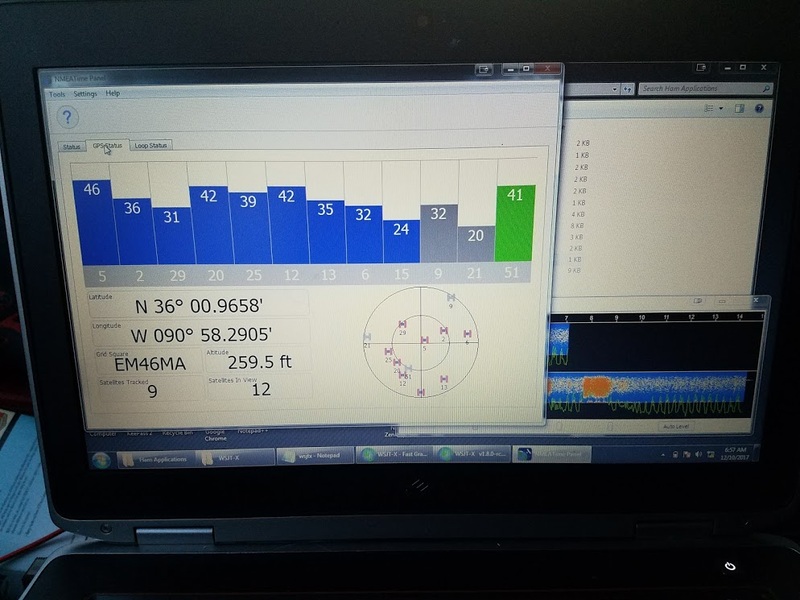 You don't even need 4 satellites - just one signal is enough to calculate the current time accurate enough for WSJT modes to work. 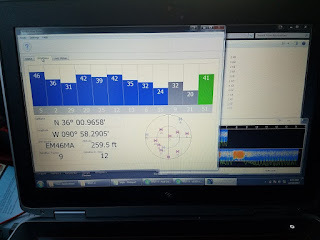 Now of course, how to integrate that with a computer that is running WSJT software. The program showed the Satellite signal coming up, then showed it locked in place, and the time slowly started catching up. Within about a minute, the clock on the computer was perfectly synced, and the CPU second ticks were in perfect match with the ticks from the GPS Constellation. I was impressed. A bit more testing and tweaking and I figured I was good to go, but still, a field test was going to be required. On December 10th I got up early and headed Northeast to EM46. It's a rare grid on 6m, and the meteor scatter action had been picking up - so what better place and time to test the BU-353 out. I made sure the Wifi was off, and just ran PingJockey on my phone - making sure my computer would ONLY use the GPS signal for clocking.. and what'da know, it worked beautifully. 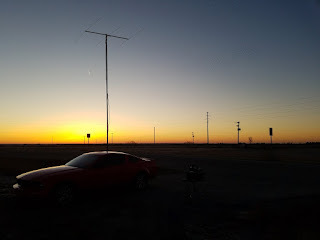 I would almost venture guess to say my clock precision was *better* than most other WSJT users that morning, even though I was 200 miles from home on the side of a road out in the fields of the Arkansas Delta. 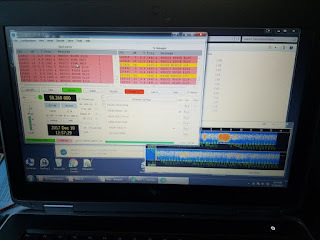 If you need a solution to run the WSJT modes while out in the field - I don't think you can go wrong with this solution.